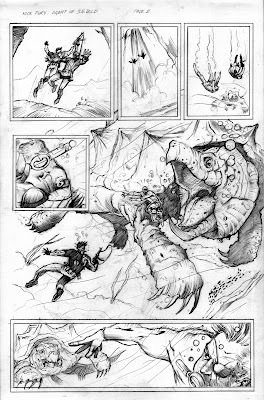 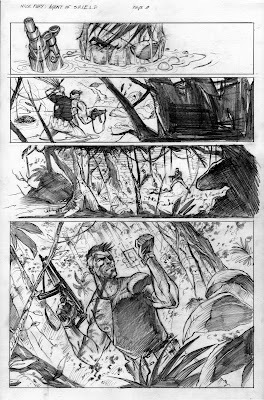 3 of 4 pages of an assignment for Joe Kubert's Narrative Art class. Tighter pencils on these ones for the purposes of another person's inks. 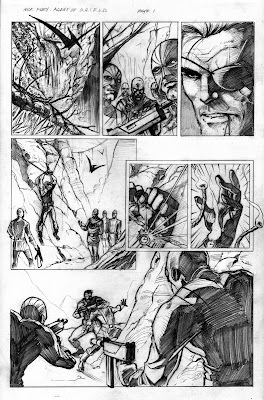 I'll post page 4 when it's finished.